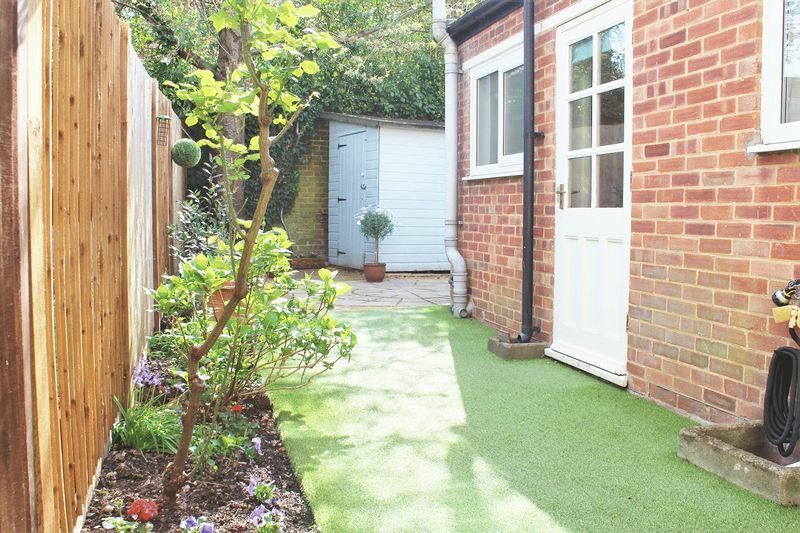 Charming 2 bedroom house on a quiet semi pedestrianised street in the heart of Guildford with private garden and off street parking. 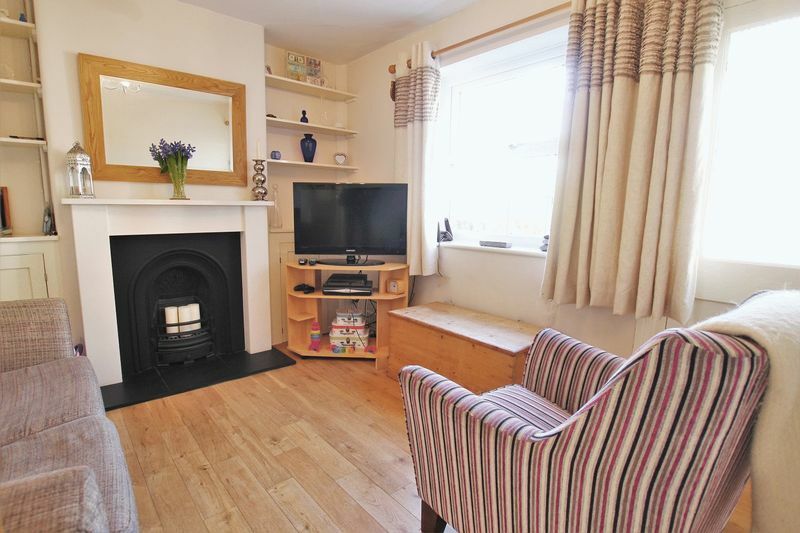 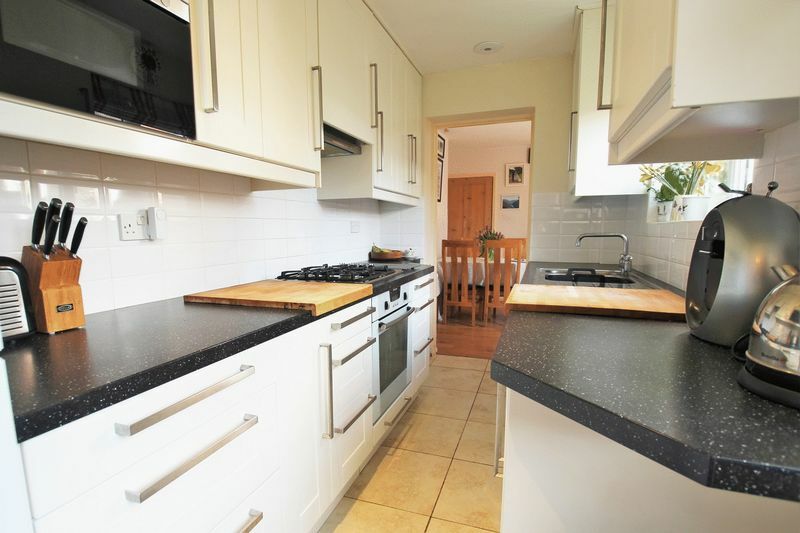 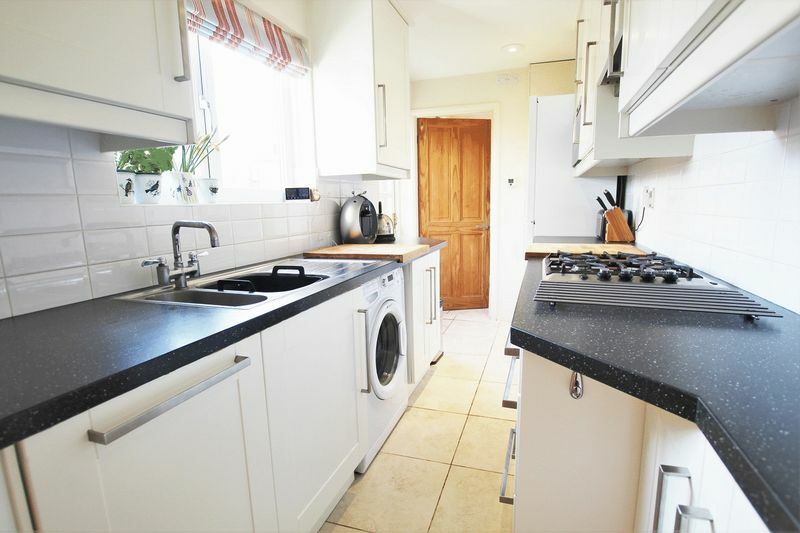 This bright character property boasts 2 bright reception rooms and separate entrance porch to the ground floor with feature fireplace, wood floors and a modern galley kitchen with gas hob and side access leading to a private rear garden including garden shed. 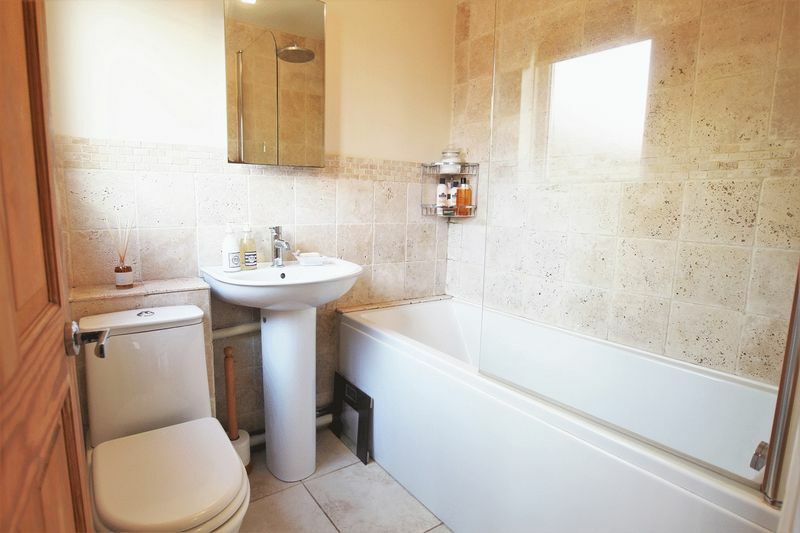 The bathroom and kitchen benefit from both underfloor heating and contemporary fixtures and fittings. 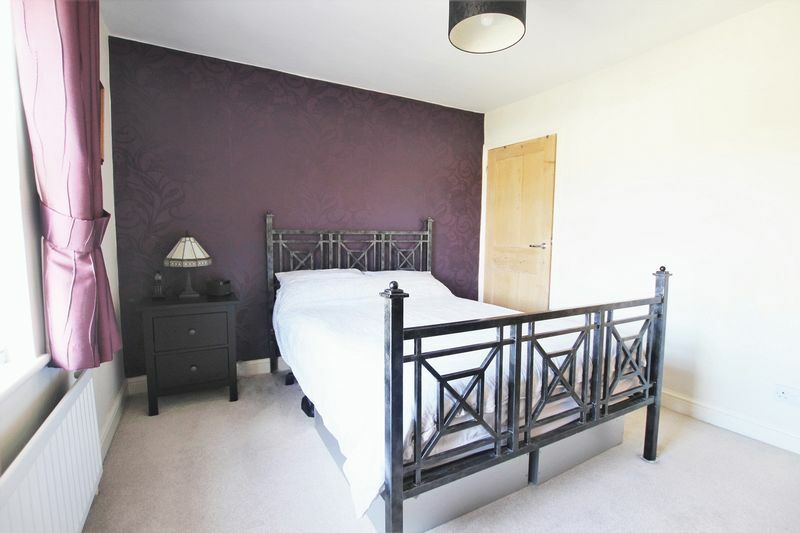 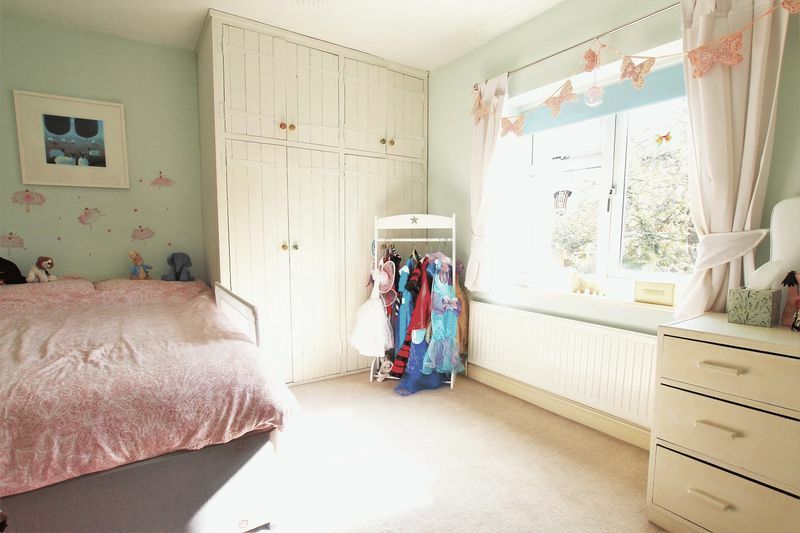 Upstairs boasts 2 generous double bedrooms with in built storage and loft access. 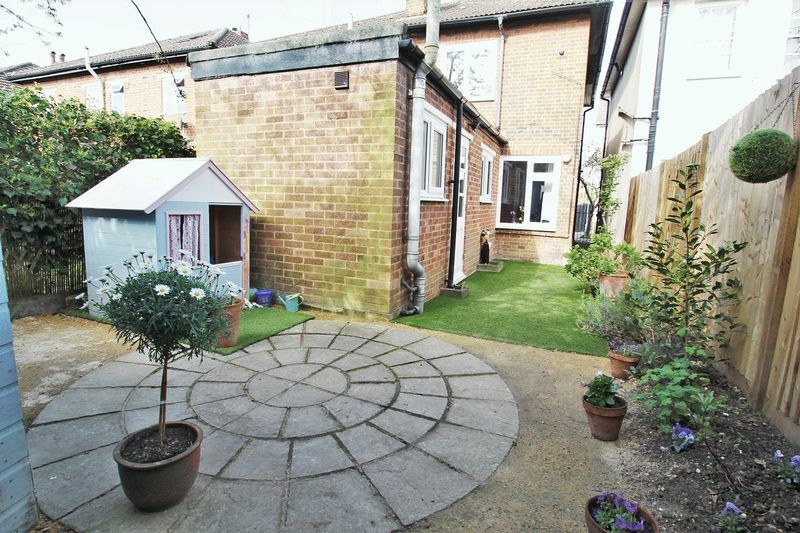 Further benefits include double glazing, gas central heating, side access from front driveway, and off street parking. 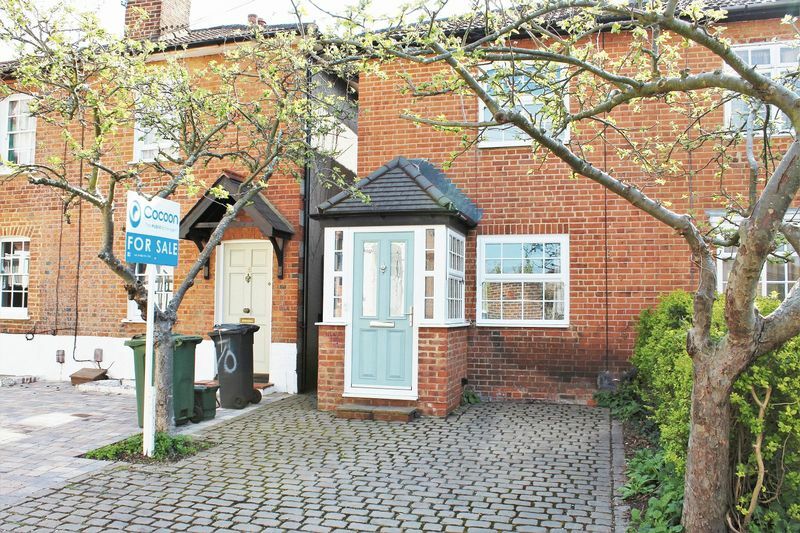 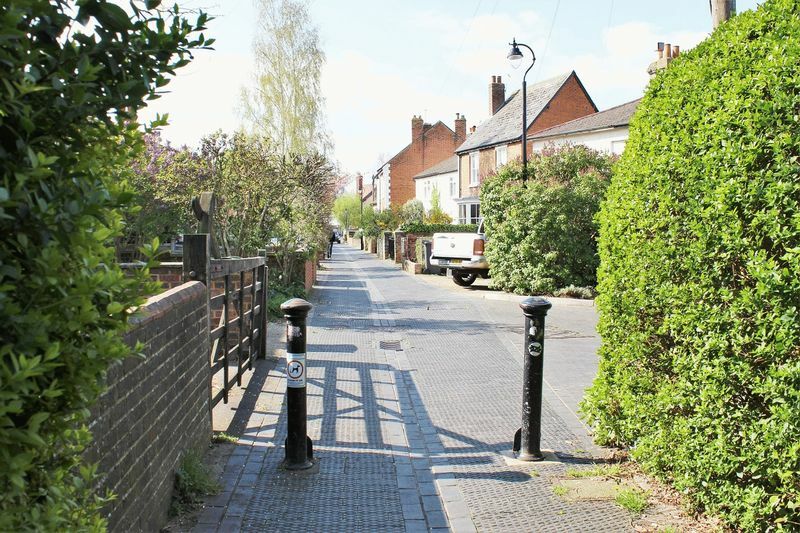 Situated on a no through road on a quiet residential street moments from Guildford centre, prompt viewing is recommended and by appointment only. 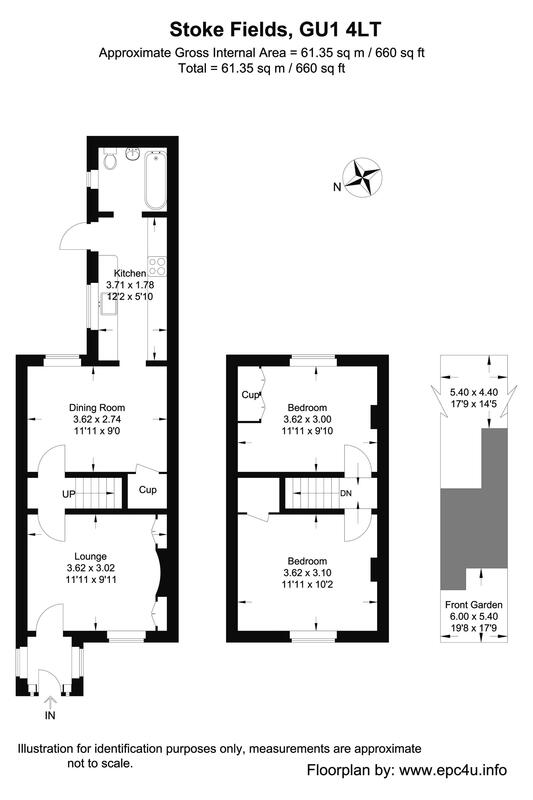 Cocoon (UK) endeavour to maintain accurate depictions of properties in Virtual Tours, Floor Plans and descriptions, however, these are intended only as a guide and purchasers must satisfy themselves by personal inspection. 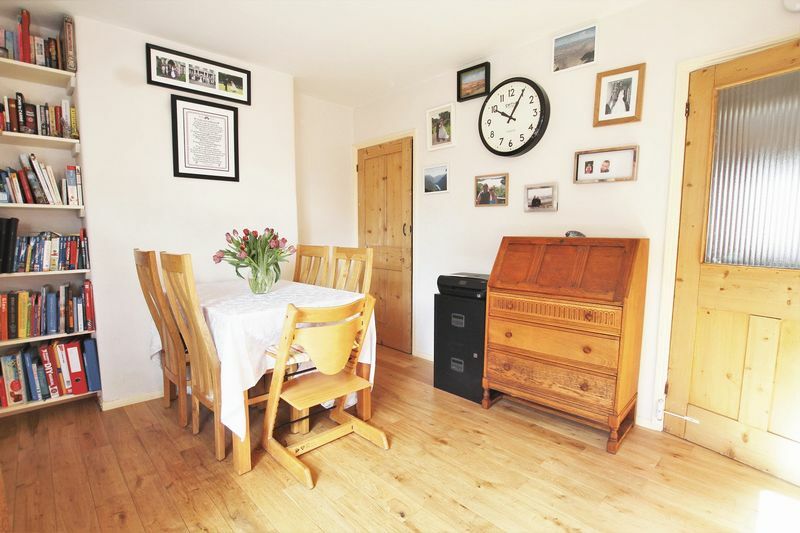 Just tell us your name and email address, and we can contact you to organise a viewing of the property.